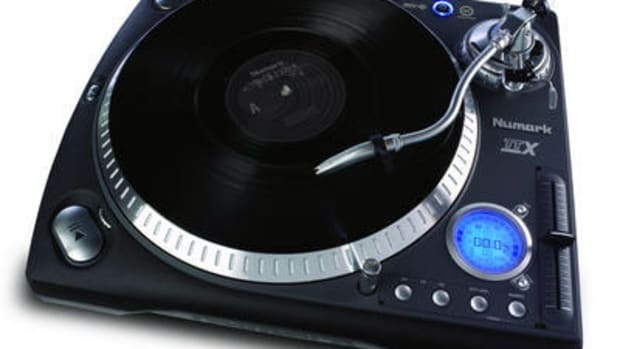 A quality dual deck CD player with a variety of options. 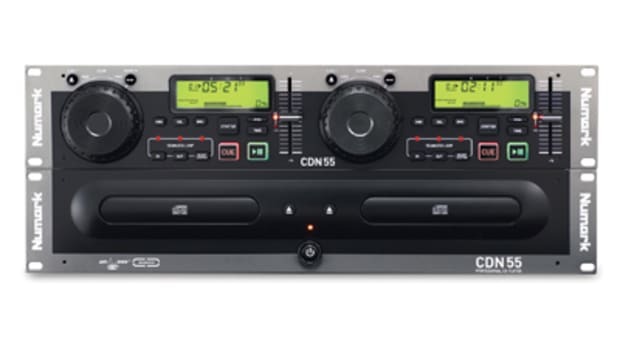 It lacks some of the truely premium features found on the CDN90, but still has much to offer, including a BPM counter, real time scratching, seamless loop, digital output plus much more. 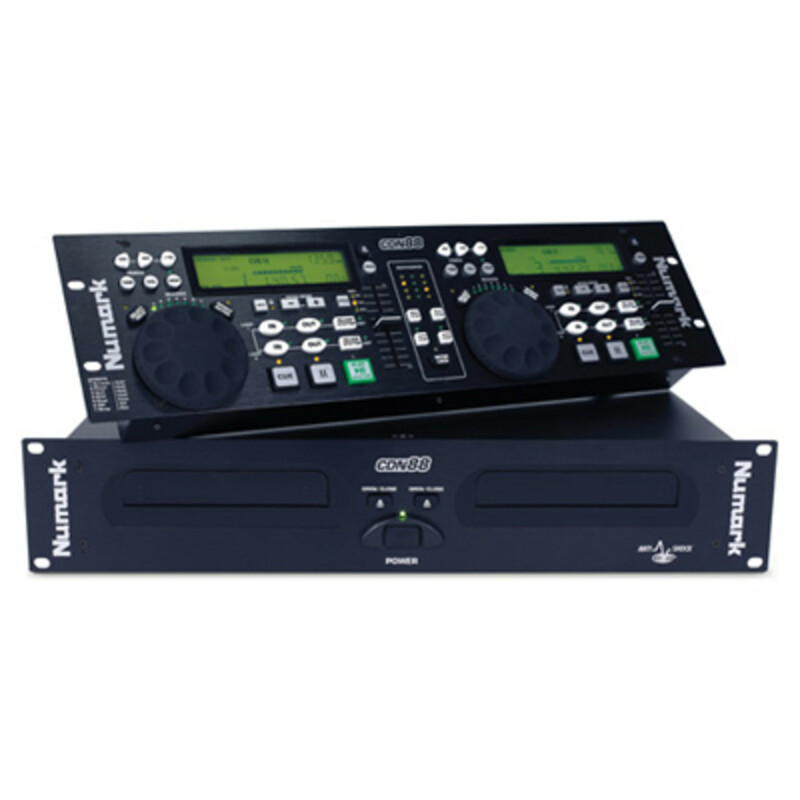 lacks the 3,000 programmable cue points, effects, and MIDI inputs.